Jordan took her first Bikram yoga class in 2014 out of sheer curiosity. It only took one class and she knew she was exactly where she needed to be. Over the next four years, she came to experience and appreciate many aspects of her practice. Through the highs and lows of life, yoga remained a safe haven full of love and acceptance. Jordan knew she had to share this with others and decided to go to teacher training in 2017. 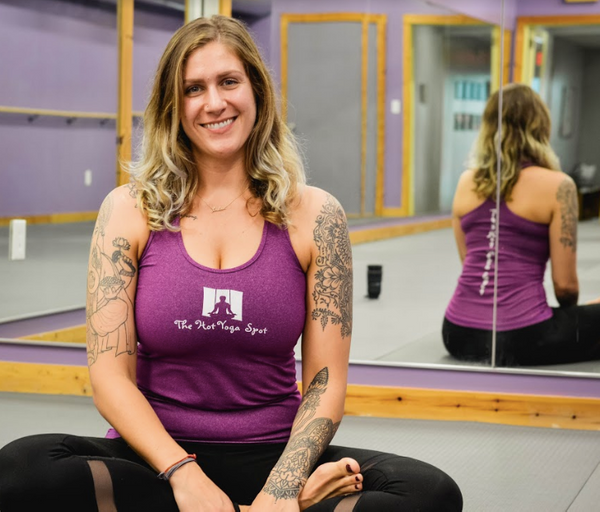 Through her excitement for yoga, Jordan hopes her students can feel as much joy in their practice as she does in hers.